Swiftpage Act! was designed specifically to help establish, manage and build business relationships, allowing you to find new prospects and maintain contact with existing customers and suppliers effectively. 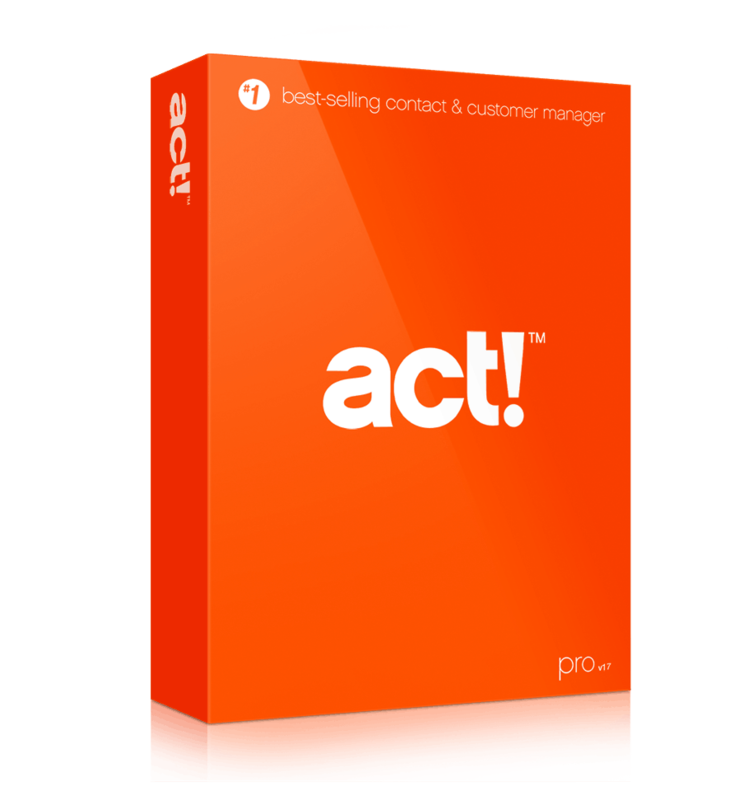 Swiftpage Act! offers a range of solutions geared to individuals, small businesses, and corporate teams to assist in increasing individual productivity, improving sales performance, and providing key insights into all customer interactions. All of your customer, supplier and other associated company and contact details in one place with complete account of all historic and future communications. Accurately forecast where your sales are coming from, when they are coming and for how much. Enabling you to plan more effectively for future orders and customer requirements. With all of your contact information centralised, you can easily access all notes, sales history and outstanding ‘to do’ items when dealing with customers. The screen layout ensures your contact information, appointments, etc. are never far away. Schedule and prioritise future tasks to optimise your working day. Act! offers a number of options for remote workers. Act! can be accessed from any Windows-based, web-based or mobile access device.